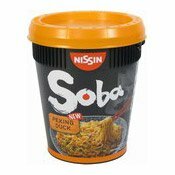 Please stir well before re-heating in microwave and before serving. 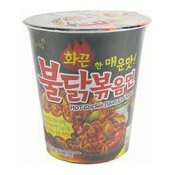 Allergy Advice: Contains Wheat Gluten, Soya Bean, Egg, Milk. 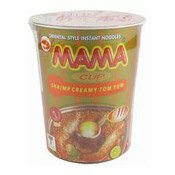 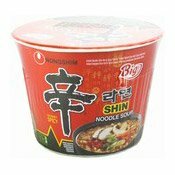 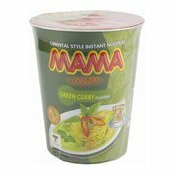 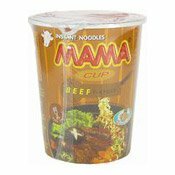 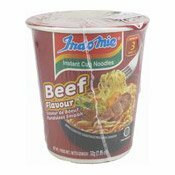 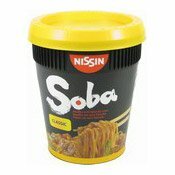 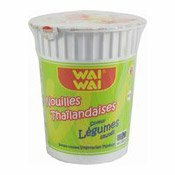 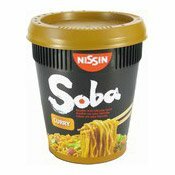 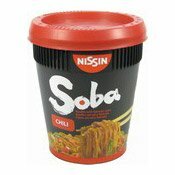 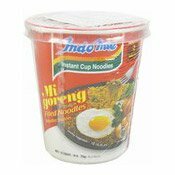 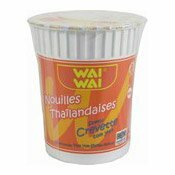 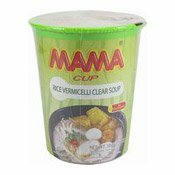 Ingredients: Wheat Flour, Palm Oil, Dehydrated Pork (Soya Protein, Pork, White Sugar, Flavour & Flavouring, Soya Sauce (Soya Bean, Wheat, Salt), Salt, Flavour Enhancer (E621)), Tapioca Starch, Dehydrated Vegetables (Cabbage, Carrot, Green Onion), Salt, Dextrose, Dehydrated Egg (Egg Powder, Starch, White Sugar, Corn Oil, Flavour & Flavouring, Salt, Flavour Enhancer (E621), Flavour & Flavouring (Pork, Beef, Chicken), Flavour Enhancers (E621, E627, E631), Hydrolysed Soya Protein, Garlic Powder, Onion Powder, Soya Sauce Powder (Soya Bean, Wheat, Salt), Yeast Extract, White Sugar, Colours (E150a, E160a), Acidity Regulators (E170, E501, E339, E500, E330), Thickener (E412), Spice, Emulsifier (E475), Milk Protein, Antioxidants (E307b, E304). 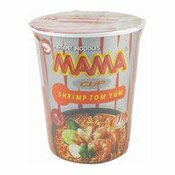 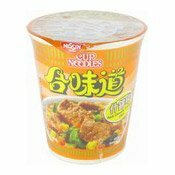 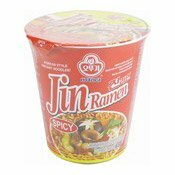 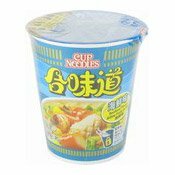 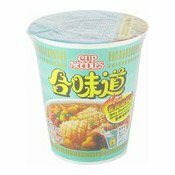 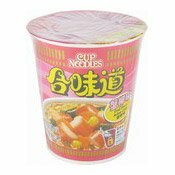 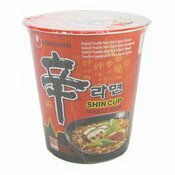 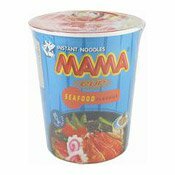 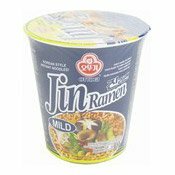 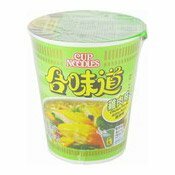 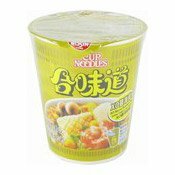 Simply enter your details below and we will send you an e-mail when “Cup Noodles (Pork Chowder) (合味道什錦杯麵)” is back in stock!